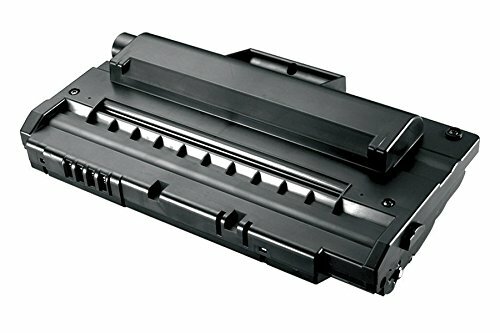 The toner cartridges are specifically designed to use with your printer. You'll get first-rate print quality with crisp, vibrant output from the first page to the last. They're easy to install, affordable and deliver, sharp, professional results every time you print.